The Smith’s Natural Tinder maker and Fire Starter Kit is a combination that I have never seen before. Yes, the fire starter is not that new but a grater for wood… That was new to me. 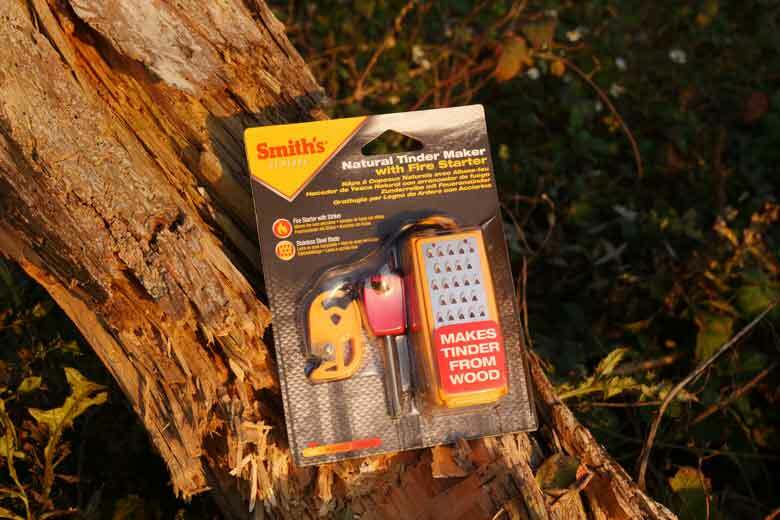 The Smith’s Natural Tinder maker and Fire Starter Kit is a fire starter and a grater for wood! Read the review or watch the video! Let’s start with the fire starter. The fire starter is a rod made out of magnesium – an alloy – with a plastic grip. Or to be more accurate: the rod is made out of Ferrocerium: a mix of magnesium, cerium and iron. The mix is off course a secret of every individual brand and I must state that I use the term magnesium also as a matter of speech because the rod can also be made of another combination. One of the big benefits of a ‘magnesium’ rod is that it is not affected by humidity and that the sparks are so hot – around +2000 degrees Celsius – that it will even ignite damp or wet material. The Smith’s Natural Tinder maker and Fire Starter Kit is a combination that I have never seen before. Together with the rod comes a scraper. This scraper is made out of plastic with a metal insert. This metal insert is attached with a little screw. Magnesium is a material that is very easy to ignite. It is common used in fireworks for example and gives wonderful bright sparks. The trick is to scrape the scraper over the ‘magnesium’ rod and sparks will appear almost by itself. The grater in Smith’s Natural Tinder maker and Fire Starter Kit is made from stainless steel and the teeth are razor sharp. To get a fire started you need more than just sparks; you need solid material to burn. And this is where the wood grater makes its entry. The grater in Smith’s Natural Tinder maker and Fire Starter Kit is made from stainless steel en the teeth are razor sharp. The steel grater has a plastic housing that doubles as a lid from the plastic box underneath it. 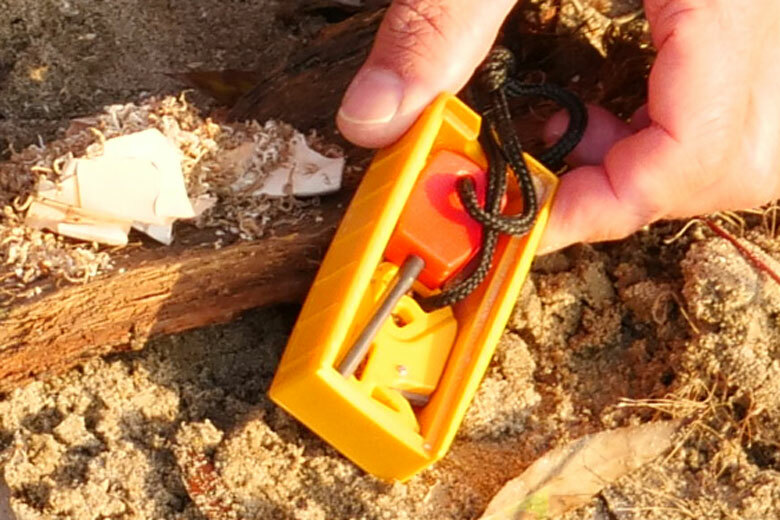 This box can be used to store the fire starter and scraper together with a bit of wood scrapings. The box of the grater is also a storage box for the fire starer and some tinder. The wood scraper is comfortable in the hand, although I can image that if you have really big hands it can be a bit on the small side. The grater does a fabulous job and – to be honest – way better than I expected. It grinds pinewood easily and even old dry oak that is as hard as stone is no problem for the Smith’s Natural Tinder maker. And it doesn’t really seem to wear down. So… a great product! It grinds pinewood easily and even old dry oak is no problem for the Smith’s Natural Tinder maker. A bit different is my opinion on the Fire Starter. The ‘magnesium’ rod is quite small and thin. Every time you use it, you scrape a bit of material from the rod and it wears down pretty quickly. Also I don’t really like the plastic grip. It is small which is ok with my small hands and fingers but if you are the one with big hands and big fingers… a bit more body would be better. 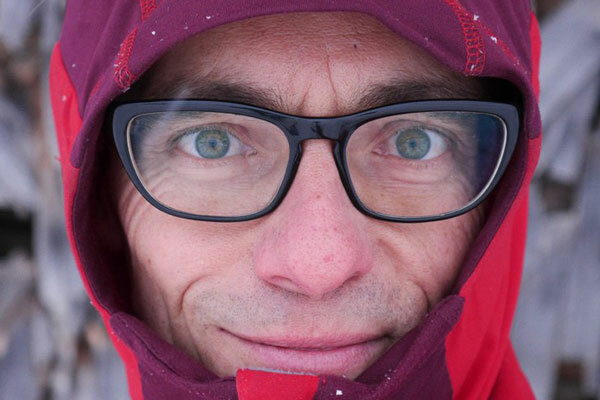 Also with cold fingers or gloves: bigger is better. The same remark counts for the scraper. And… why not make the scraper totally out of metal. This is one of the products where plastic is not necessary at all. So… I love the grater and I have some criticism on the Fire Starter. But do they work together? The answer is: yes! The grater makes fine wood curls or wood dust a bit depending on the wood. 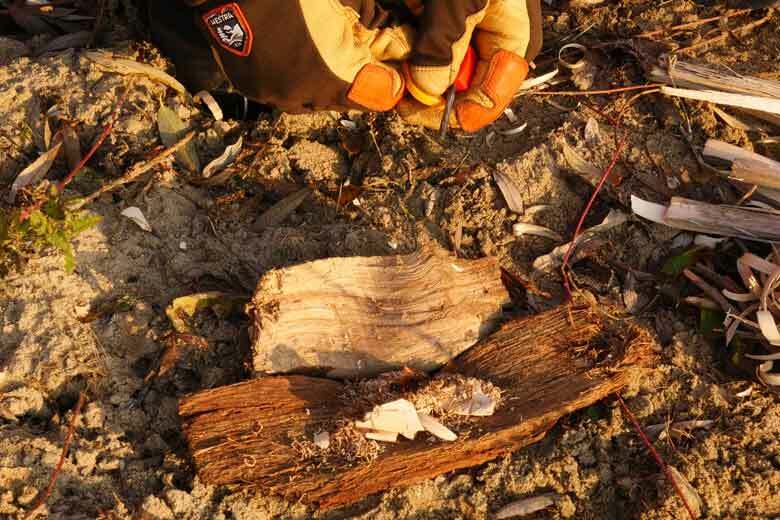 Take the grated wood and lay it on a piece of bark – so the wood stays clear from wet ground – and start sparking. The grated wood will catch fire sooner or later. After this, it is just a matter of building the fire with small and bigger branches and finally substantial logs. But… take care of nature and don’t make the fire bigger than you need. 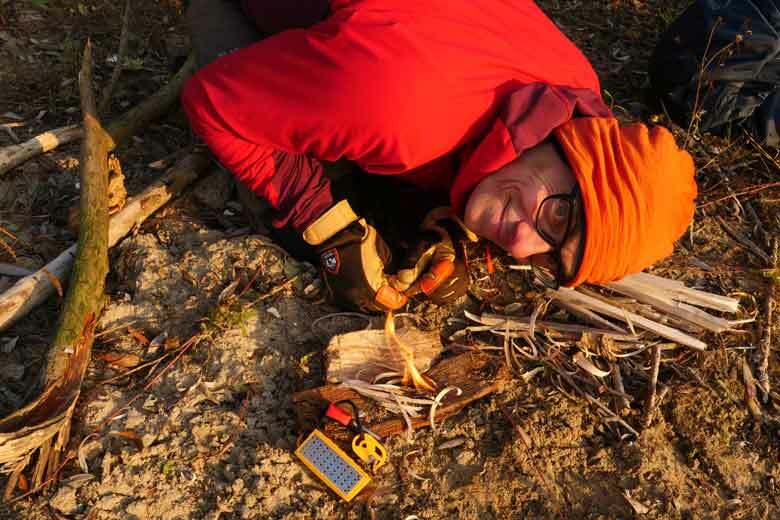 It is easy to create sparks with the Smith’s Fire Starter. 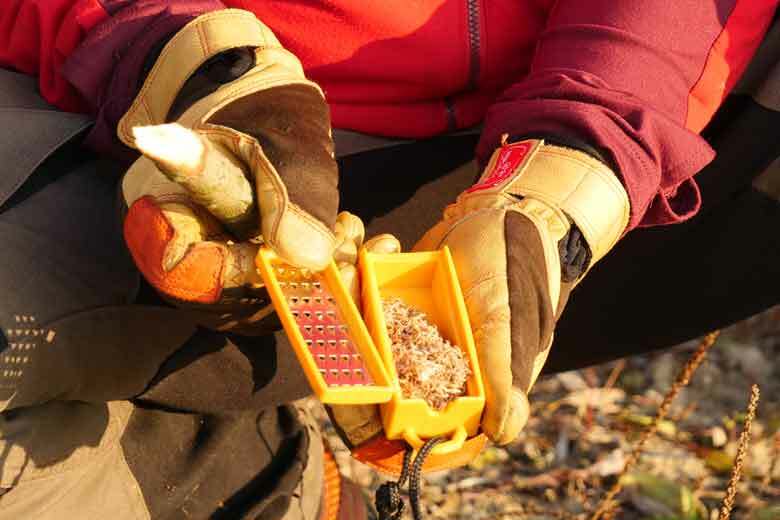 The Smith’s Natural Tinder maker and Fire Starter Kit does the job! Top Tip: What I always do to start a fire is take piece of paper-thin birch bark and put this on the thicker bark I use as ‘plate’. On top of the birch bark go the wood scraping. 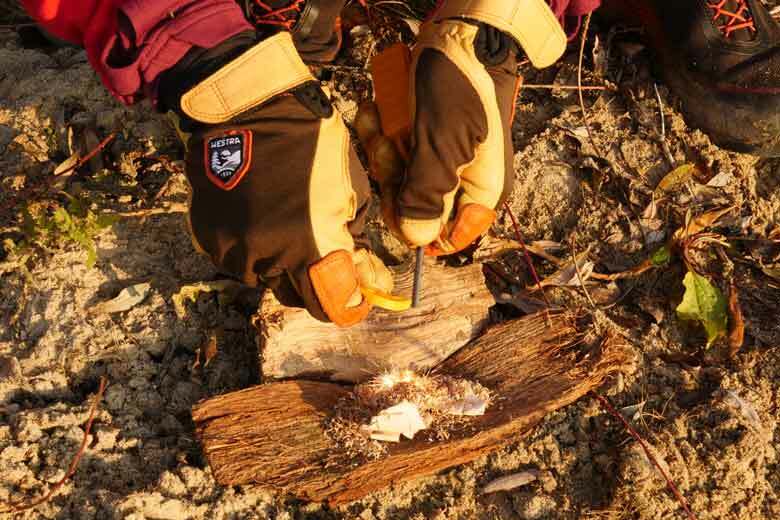 Than take the Fire Starter and scrape very carefully some ‘magnesium’ from the rod without igniting it. After this it normally takes one or two sparks from the Fire Starter to get the fire going. The Smith’s Natural Tinder maker and Fire Starter Kit surprised me. When I got it, I thought this is just a play kit for kids. And? It is. Small kids, but also grown up kids. 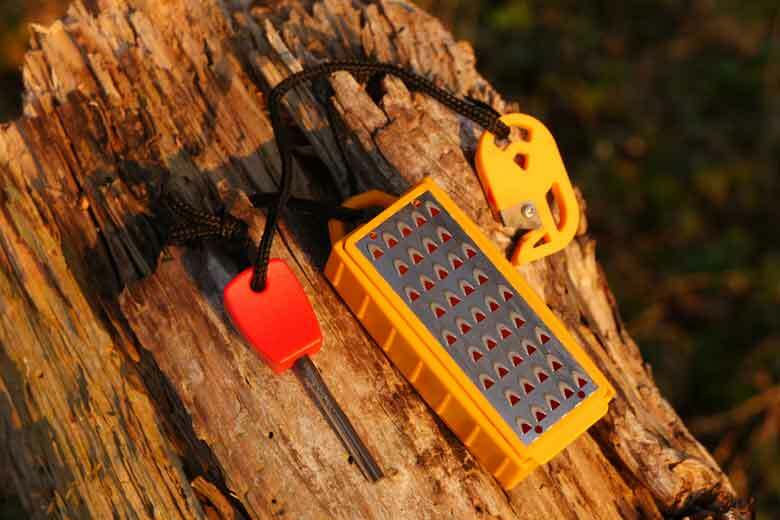 The grater is fantastic and the Fire Starter could be better but does the job. 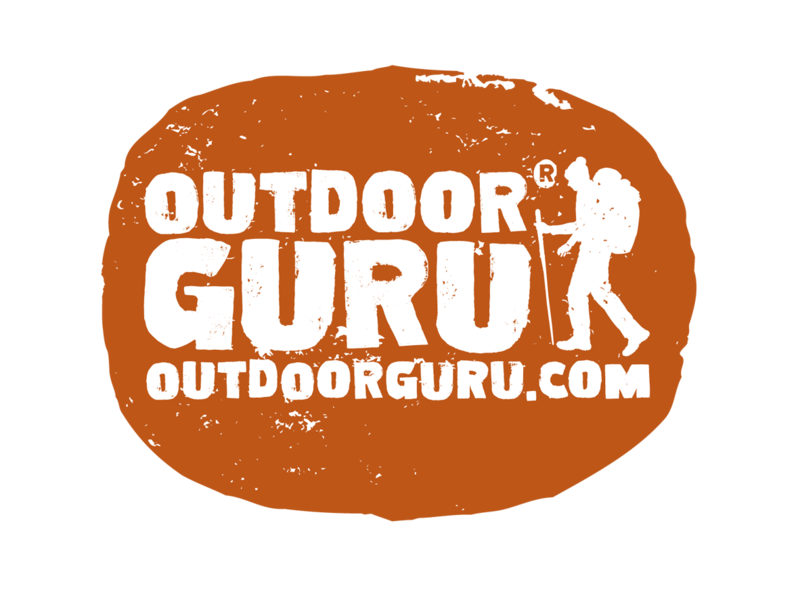 I will create my own set known as the: The Smith’s Natural Tinder maker and the big Fire Starter I have on my Morakniv Bushcraft Survival. Perfect combination. The price of the Smith’s Natural Tinder maker and Fire Starter Kit is € 12,50. I think that is a lot of value for your bux! The grater deserves a five star rating but the Fire Starter does not in my opinion. I rate the Smith’s Natural Tinder maker and Fire Starter Kit at 4 stars! Did I mention that the The Smith’s Natural Tinder maker works fine with Parmesan cheese as well?